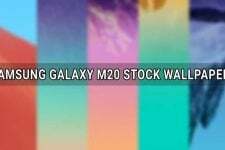 Just yesterday, we shared the stock wallpapers from the Samsung Galaxy Alpha which appears to be heavily inspired by the iPhone in terms of design. 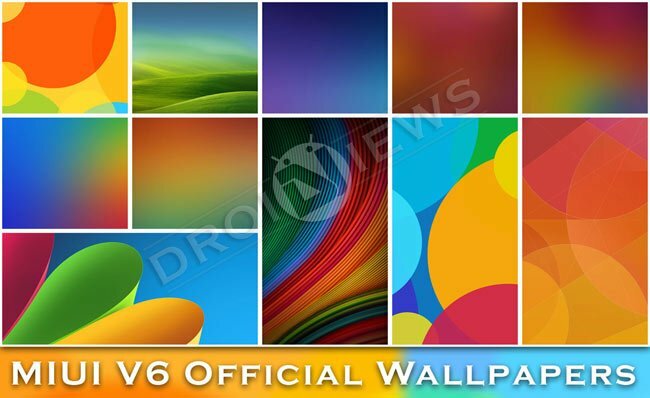 Today we have another pack of wallpaper and this one is from the upcoming MIUI V6 ROM which again is being regarded as one of the most blatant rip-offs of the iOS 7 so far. MIUI V6 has been scheduled for launch by October and has been going through phases of beta-testing. The digital world we live in makes it almost impossible for smartphone OEMs to keep something secret for a long time. In most cases, we get leaked pictures and details of upcoming devices. Since MIUI V6 is being tested by 100 beta-testers who got the opportunity through direct application. Well, the very V6 ROM has been leaked now and so are its goodies. 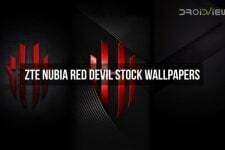 Today, we have the full set of lock and homescreen wallpapers extracted from the leaked MIUI V6 ROM. There are a total of 12 wallpapers in the pack provided below. All wallpapers in full HD quality with different resolution. The home screen wallpapers are in 2160 x 1920 px and the lockscreen backgrounds are in 1080 x 1920 px size. Besides the MIUI V6 official wallpapers, we also have the complete set of tones, including ringtones, alarm, UI and notification tones, from MIUI V6. To grab the official wallpapers and ringtones from the upcoming version of MIUI, you just need to click our links below. In case you want to get hold of the full MIUI V6 beta ROM, you can also download it below but keep in mind that it is meant for MIUI MI3W only. For more cool downloads, do not forget to take a look at our Downloads Section before leaving this page! Enjoy! Sorry if I sound too Naive, but how do I make these ringtones work ? Do i need to copy the folder to a specific location in my phone so all these MIUI ringtones show up in the sound menu?